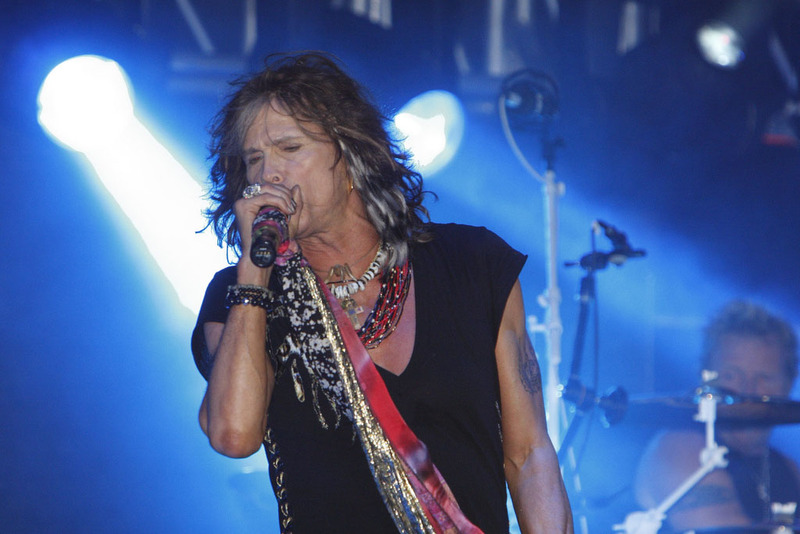 How Old is Steven Tyler from Aerosmith ? 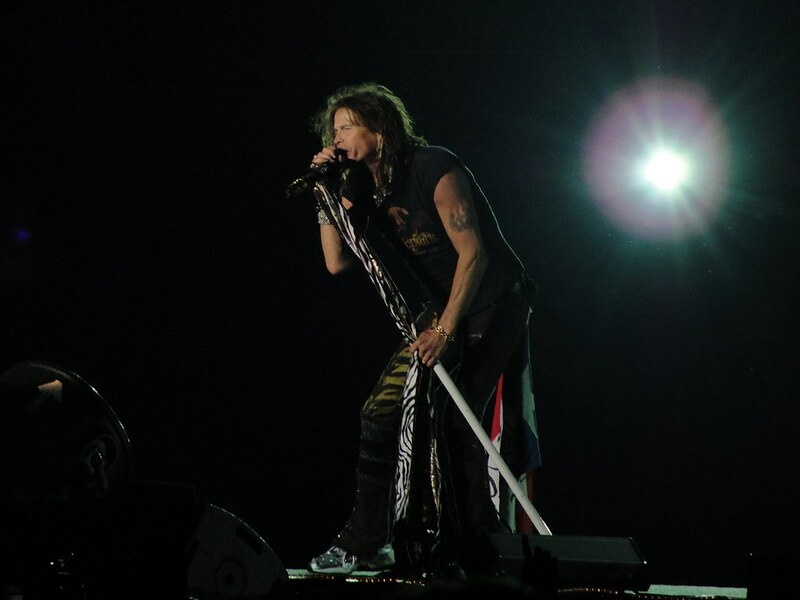 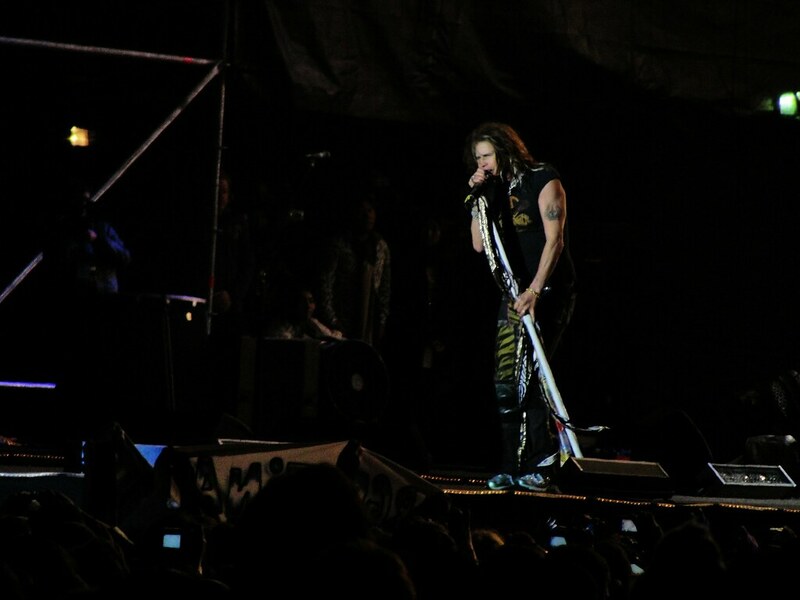 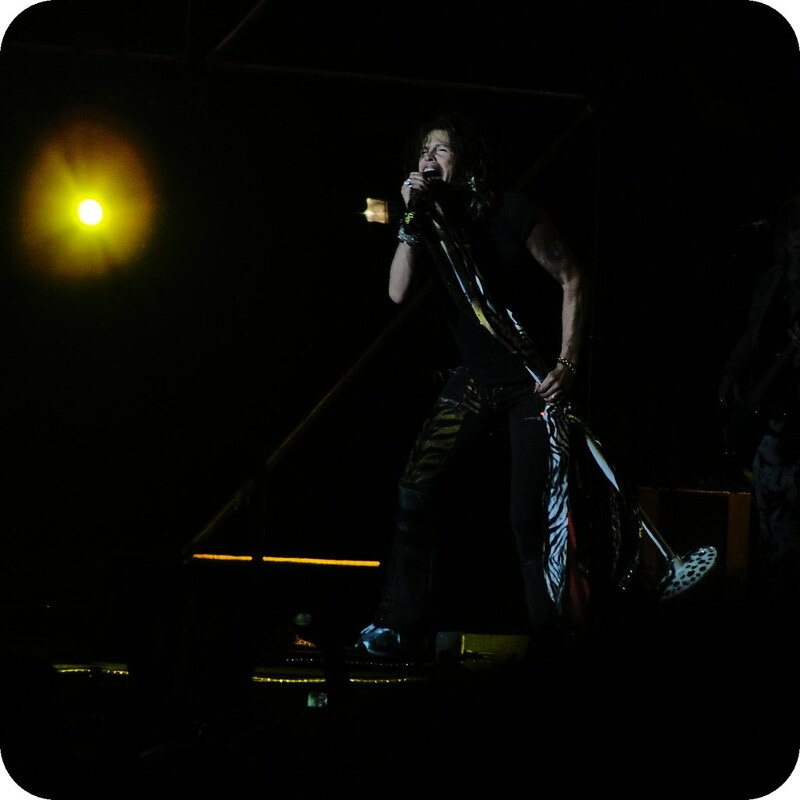 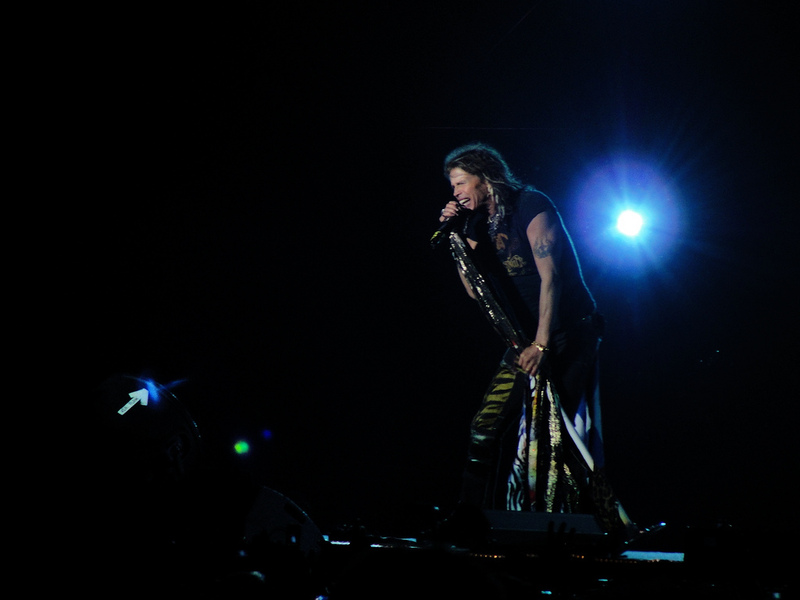 Steven Tyler is the frontman of the legendary rock band Aerosmith. 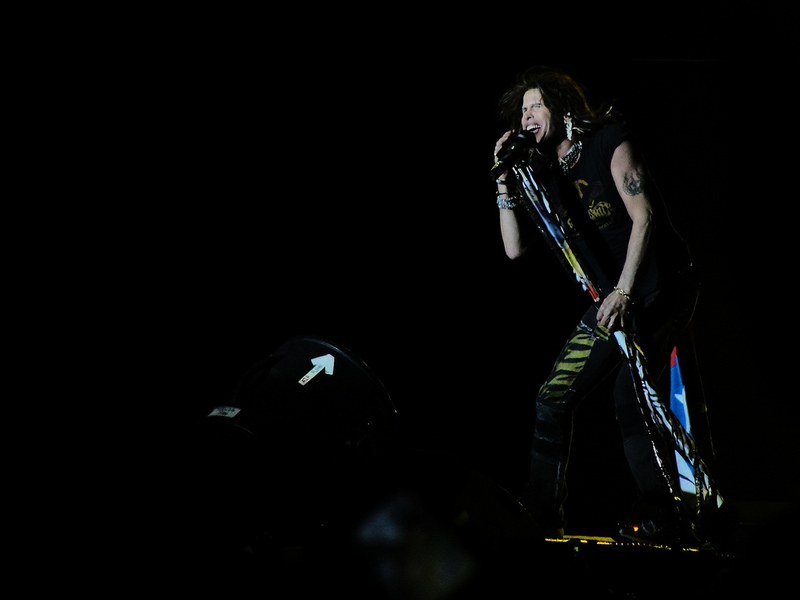 He is considered to be one of rock’s greatest showmen. 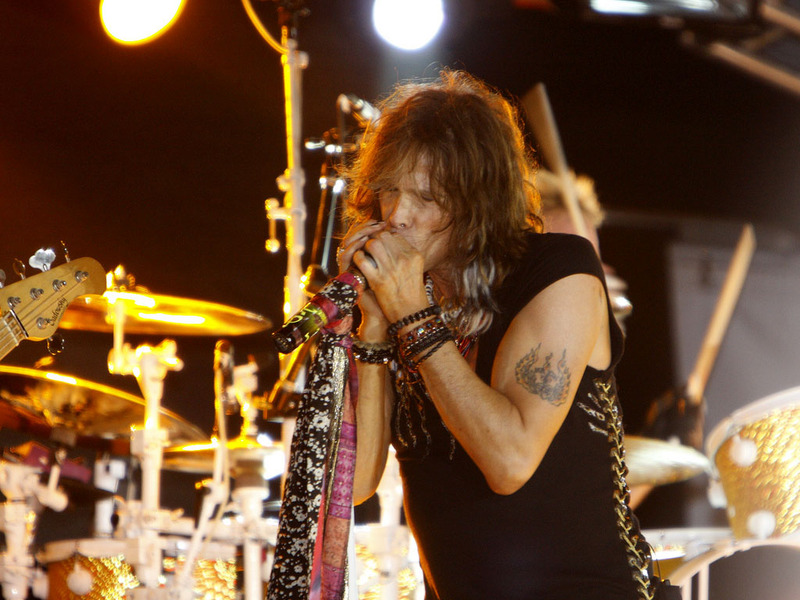 He began his career as a drummer but turned to singing before forming Aerosmith in 1970 and he also plays harmonica, keyboards and guitar. 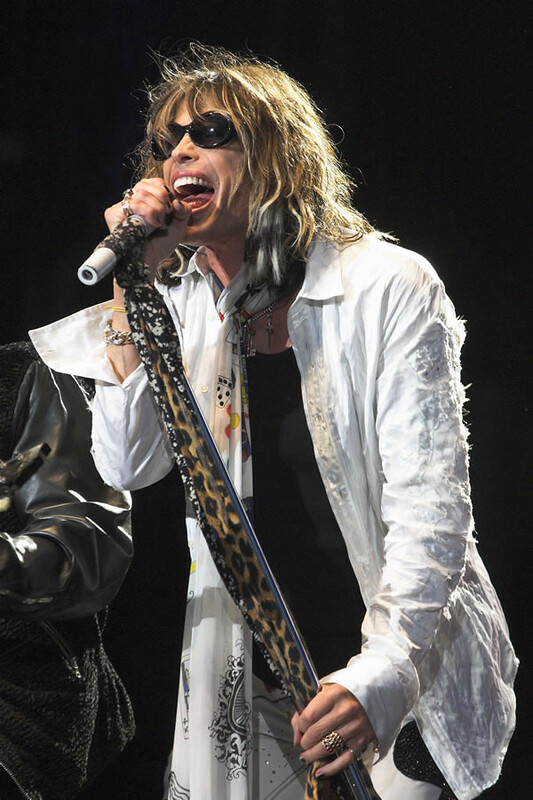 Steven Tyler is 64 years old in the year of 2012. 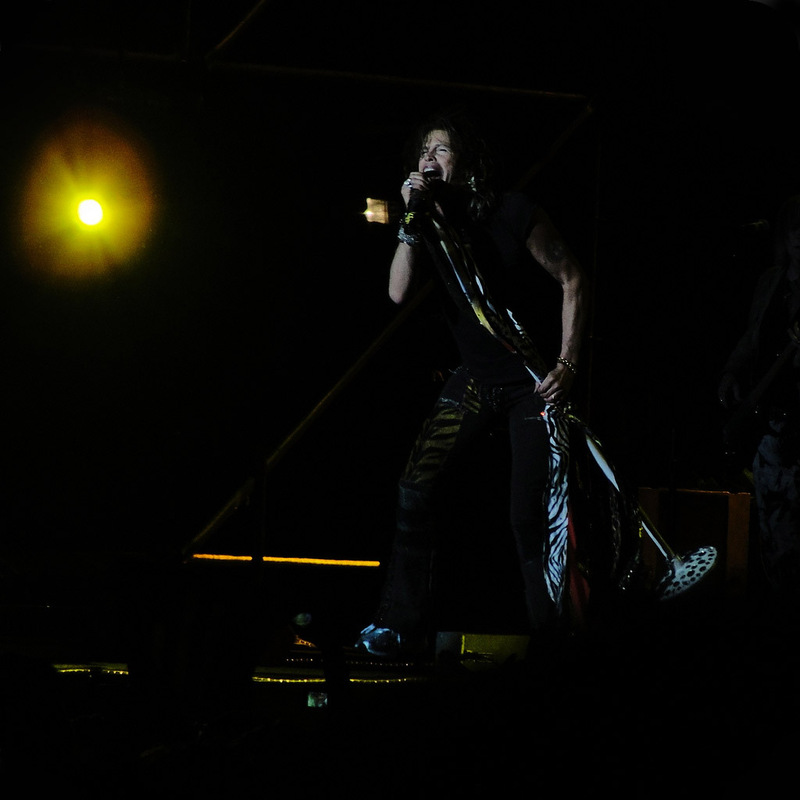 He his famous for the biggest mouth I have ever seen in music scene.